During a press conference on Aug. 15, President Donald Trump denounced the KKK, the neo-Nazis, and the group of anarchist communists known as Antifa. Many Americans likely don’t know very much about the third of these groups, the Antifa. Trump’s comments were in reaction to the violent protests in Charlottesville, Virginia, where a group that included white supremacists came to protest the tearing down of a statue of Confederate General Robert E. Lee. 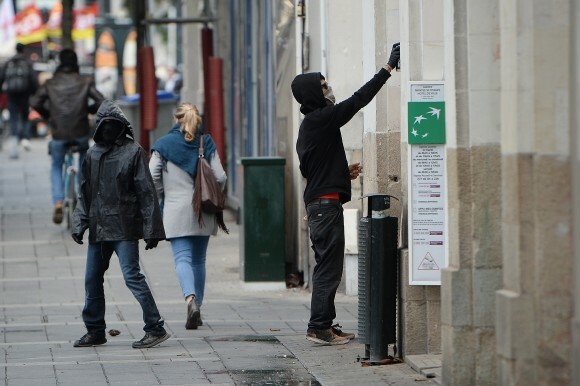 The protests turned violent when members of Antifa showed up with weapons, and a female protester was killed after a man with alleged Nazi views drove his car into the crowd. 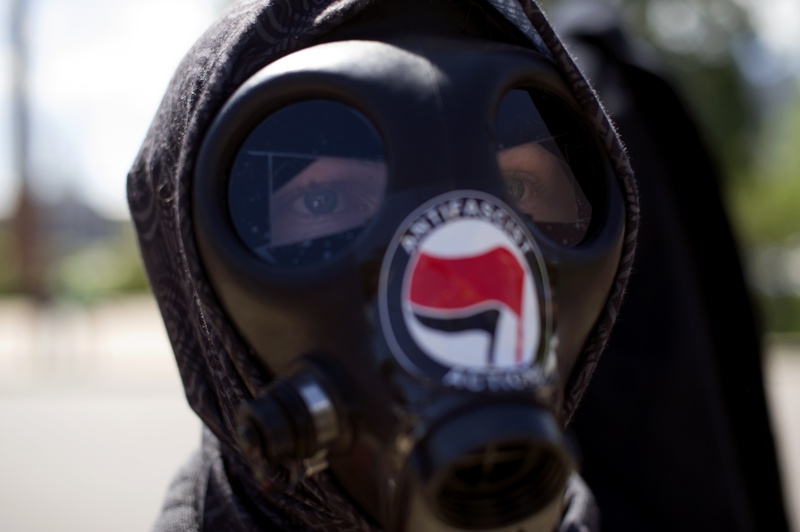 A recent poll by NPR, PBS, and Marist found that 71 percent of respondents are unsure or have no opinion about whether they agree with Antifa, a response indicating widespread ignorance about what the Antifa is. Antifa is listed as an “Anarchist Extremist” organization by New Jersey’s Office of Homeland Security and Preparedness. 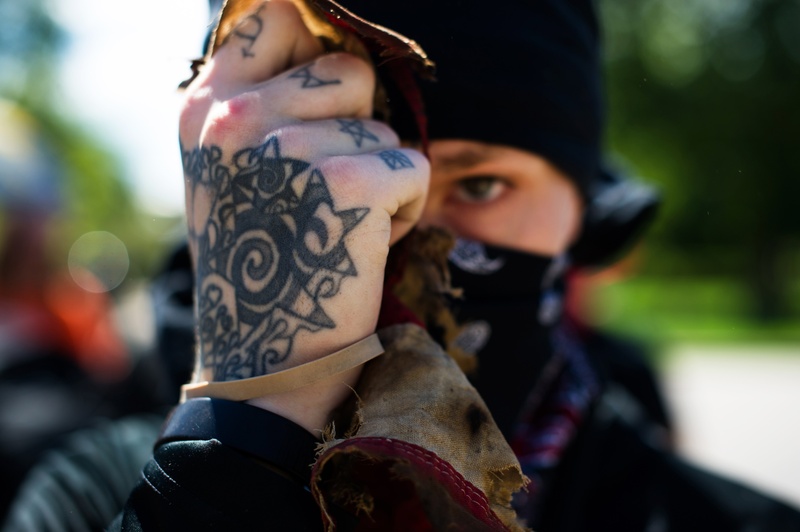 It states the group is known for “inciting violence toward far-right extremists.” It places the group under its category of domestic terrorist threats. There are calls to list Antifa as a terrorist organization in several countries, including in Australia where a Change.org petition with 7,567 signatures notes the organization has been “wreaking havoc” across the country. Antifa has a history of using violence as a tool of political suppression and intimidation, and supports a blend of anarchist and communist ideologies. Communist regimes over the last century have been responsible for the deaths of over 100 million people. 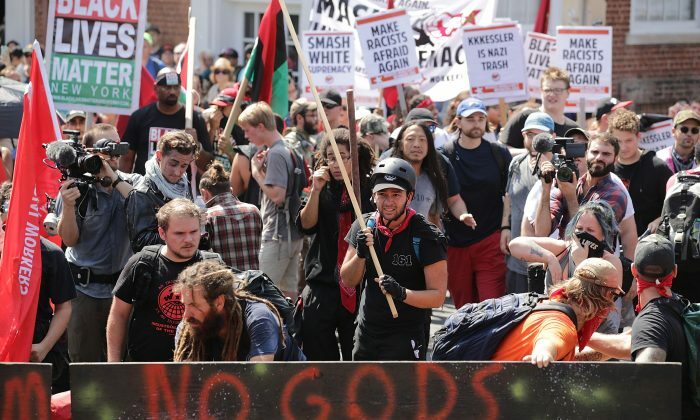 Some groups have noted that the mainstream media often categorizes any protest that doesn’t align with the alt-left’s progressive agenda as being done by “Nazi sympathizers,” and Antifa uses this categorization to justify its violence. For instance, the organizers of the planned “#MarchOnGoogle” to protest Google’s “anti-free speech monopoly” issued a statement postponing the event and complaining of how their protest had been treated by the media. Crow justifies Antifa causing conflict and shutting right wing groups down “where they are” as opposing racism and fascism. CNN does not ask what the Antifa criteria are for attacking others whom the group disagrees with. A Yahoo! News piece from Aug. 14 takes Antifa’s claims that it opposes authoritarian or fascist groups at face value and does not report any critical response to the group. Yahoo! describes Antifa’s conflicts with others as part of “the modern battle between antifa and racists.” The piece includes a video meme of white supremacist Richard Spencer getting punched by an Antifa member and various tweets expressing pleasure at seeing Spencer get hit.